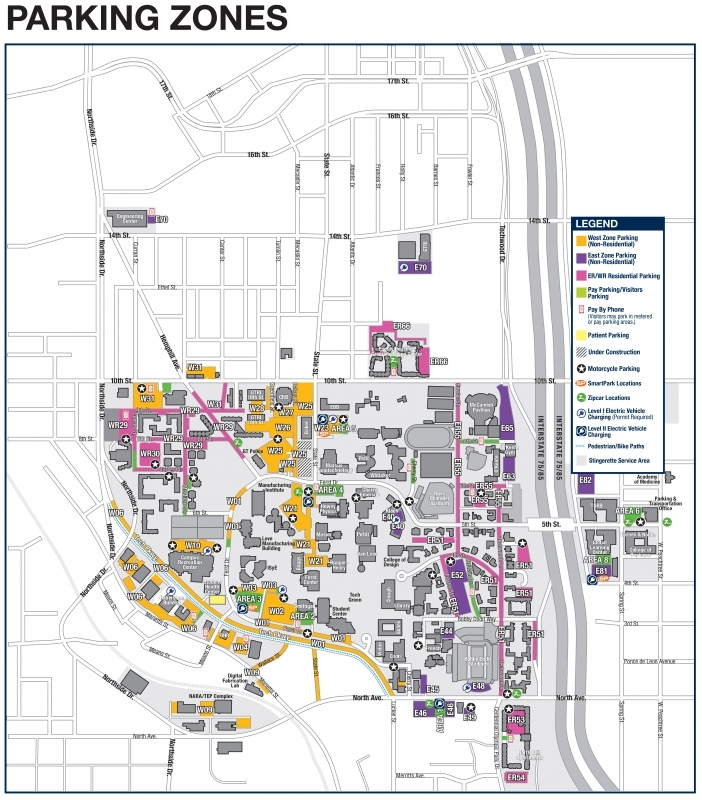 Designated parking permit areas are available throughout the Georgia Tech campus. Visitors may park in designated visitors parking lots or at metered parking spaces. Customers may be required to park in alternate locations or may experience traffic congestion in these areas during special campus events. Email notices will be sent to all customers prior to the event date. All parking zones are used for home football games and may be used for campus events occasionally. Handicapped parking on the campus of Georgia Tech requires that a state-issued disability tag or license plate and a Georgia Tech parking permit be displayed. Parking is authorized in any handicapped space on campus with these credentials (hourly parking fees apply to customers parked in handicapped spaces within visitors parking areas). Vehicles parked in handicapped parking spaces without displaying a handicapped permit will immediately result in a fine up to $500 and impoundment/towing of their vehicle along with associated costs. Faculty, staff, and visitors should contact the Office of Human Resources. All accommodation decisions are dependent on coordination and input from the appropriate Disability Consultant, and are based on the requirements of the ADA. Approved parking accommodations shall be periodically reviewed by ADAPTS and EHS to determine future needs. ADA stalls are not reserved stalls for individuals but for all those requiring special accommodations. To reserve a personal stall, a permit applicant is required to follow the same procedure as all faculty and staff for Reserved Spaces. Decisions are based on a case by case basis. Decisions are dependent on coordination/input from appropriate Disability Consultant. Decisions are based on what the ADA law requires. Approved parking accommodations will be reviewed periodically with ADAPTS and EHS to determine current needs. When the person who receives the parking accommodation leaves campus, the accommodation is cancelled. If the accommodation involves a specific stall (in a specific location) PTS will determine the appropriate designation and usage of the stall. 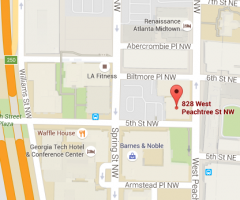 To view the handicapped parking map, a PDF reader such as Adobe Reader is required. Click here to download Adobe Reader for free. List of current parking zones. Ivan Allen College/OIT/Hopkins/811 Marietta St./Tech Pkwy. * This lot/deck has ungated sections.1 The Housing Department will grant building access on customers' BuzzCards. Vendors/contractors parking is based on availability. Please contact PTS for available parking locations.